Looking for environmental safety services construction management services in Las Vegas? 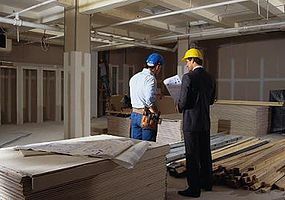 Our Construction & Development Division specializes in commercial construction, tenant improvements and remodeling. We have a commitment to excellence and providing quality and timely work. Contact us for a free consultation if you are interested in construction management & development services in Las Vegas, NV.